At some point, many homeowners at least consider undertaking a home renovation. No matter if a homeowner wants a simple bathroom remodel or a complete re-design of the first floor, home renovation projects can be stressful, with so many different decisions to make and steps to follow. There is nothing worse than beginning a home renovation in Northern Virginia and realizing halfway through that you are already spending too much money. Nobody wants to live with a half-completed renovation, so finishing the rest of the project will cost even more money and may make you sacrifice some key high-quality components that you really wanted as part of your renovation. Before collecting paint swatches from the home improvement store, sit down and create a strict budget. Begin by assessing your current financial status as well as your renovation goals. Be realistic about what you can currently afford, and be prepared to let a few of your preferred ideas or products go if they are a little out of your price range. 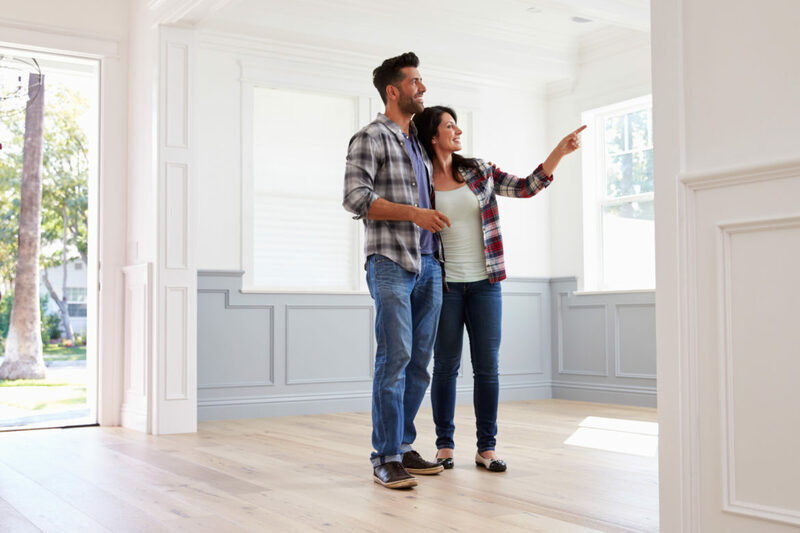 You would not begin a road trip without looking up how to get to your destination, so you certainly should not begin a home renovation without doing plenty of planning. As eager as you may be to take a sledgehammer to the wall you want to knock down, you need to begin your project with a clear, straightforward plan. Think about your end goals for your project, how you want your space to look once renovated. How much time should it realistically take? Do you have a contractor in mind? How much of your design do you have figured out? You need to think about all of these questions and more before starting your Northern VA home renovation. This tip should go hand-in-hand with creating a budget and planning your renovation before you begin. You need to thoroughly research every decision you need to make during your project. Look carefully at several home renovation contractors before picking one. Research which appliances are higher quality before purchasing one from the store. Ask your friends who have completed renovations for advice and recommendations. The more research you do, the more prepared you will be to make informed decisions and purchases. When beginning a home renovation, you need to partner with a company you can trust to get the job done right. Craft Master Home Design, a home remodeling company in Northern Virginia, offers comprehensive renovation services. Our highly skilled and experienced renovation experts can give you a smooth renovation project from beginning to end and help you love your home. Allow us to create the home of your dreams. Begin your project with us today!